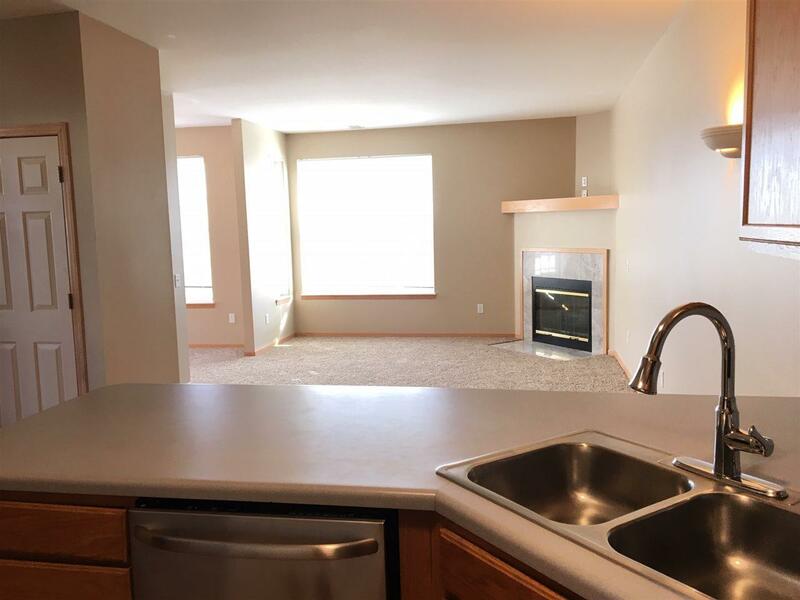 6649 Windsor Commons Ave, Windsor, WI 53598 (#1845782) :: Nicole Charles & Associates, Inc.
A great condo at a great price. 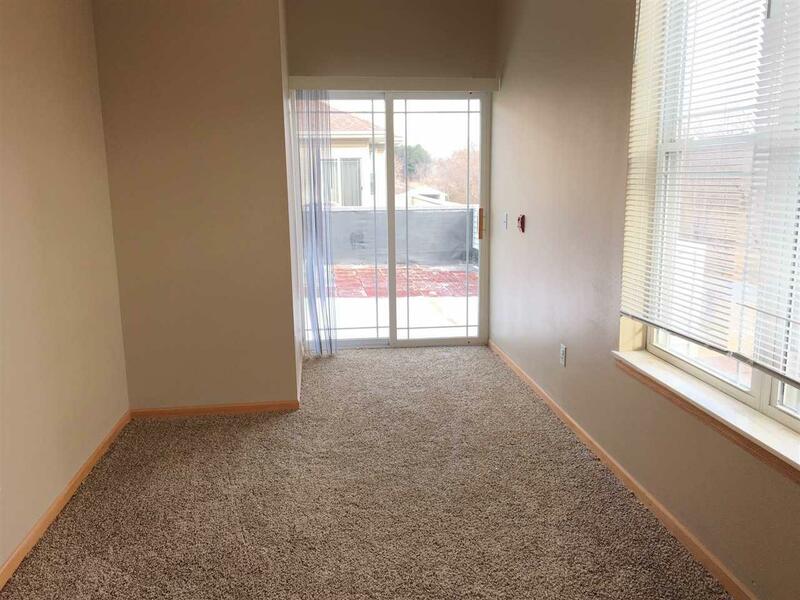 Huge West facing windows in the living room and sun room let in the sunlight. 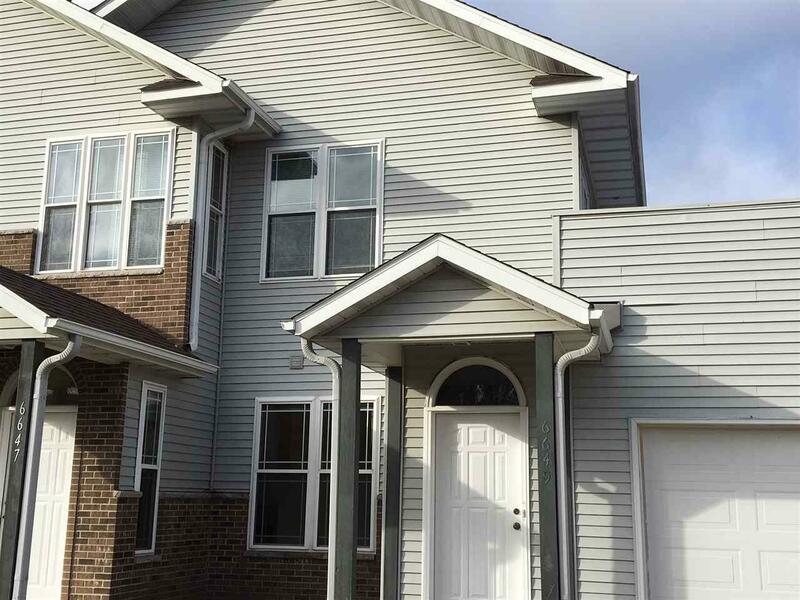 2nd floor unit with a huge roof top deck above the garage. Brand new carpet and resilient vinyl. Spacious master suite with walk-in closet and full bath. Open feeling floor plan. Gas fireplace, breakfast bar as well. Complete with extra deep 1 car garage and almost 500 sq ft of basement storage. Low taxes and low condo fees add to the value. 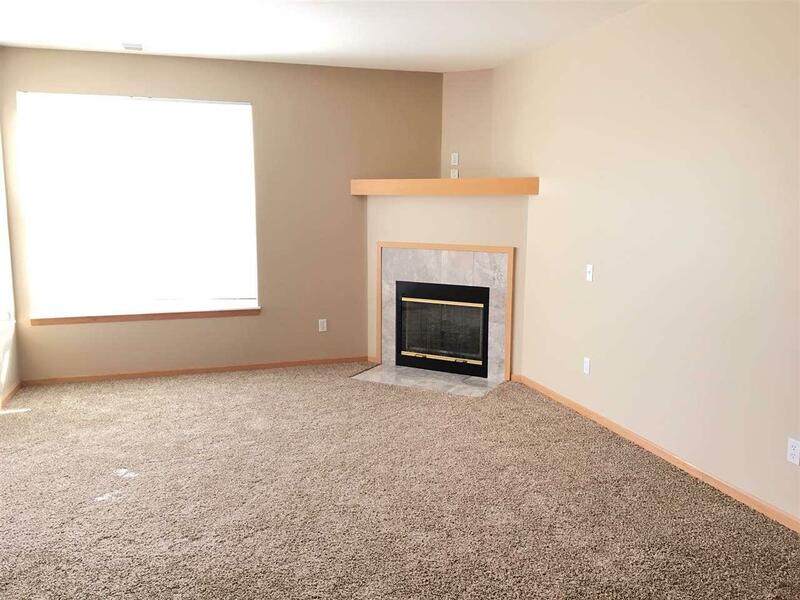 Vacant and easy to show! Listing provided courtesy of All Star Properties.